Brows. One of the most complex areas of the face to master, and definitely the most difficult, good brows can make a look as quickly as bad brows can ruin one. This is why it’s so important to not only be confident in your technique, but also in your tools. 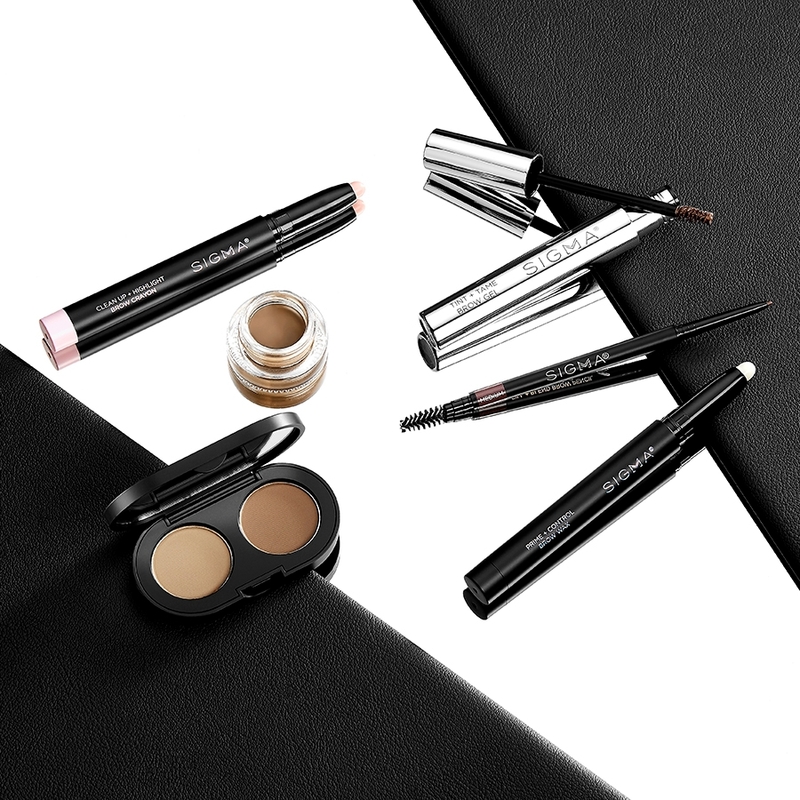 Sigma has an amazing line of universal brow products, perfect for rocking a bold, natural or feathered brow and everything in between! 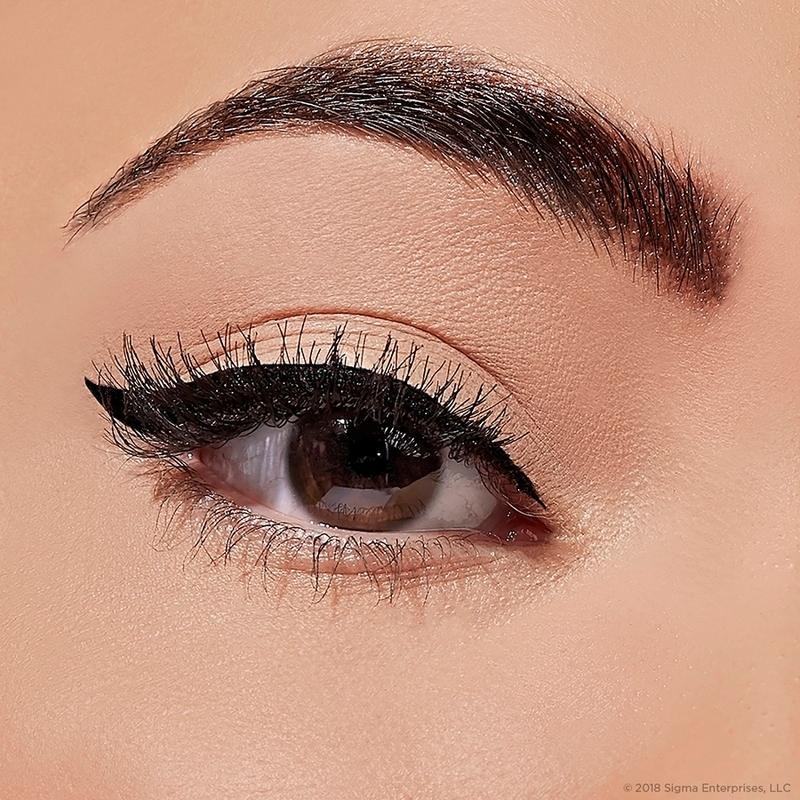 Whatever style and shape you choose, here are a few basic tips and tricks to teach you how to do eyebrows with a pencil, highlighter, gel and more — so you can live your best brow life. 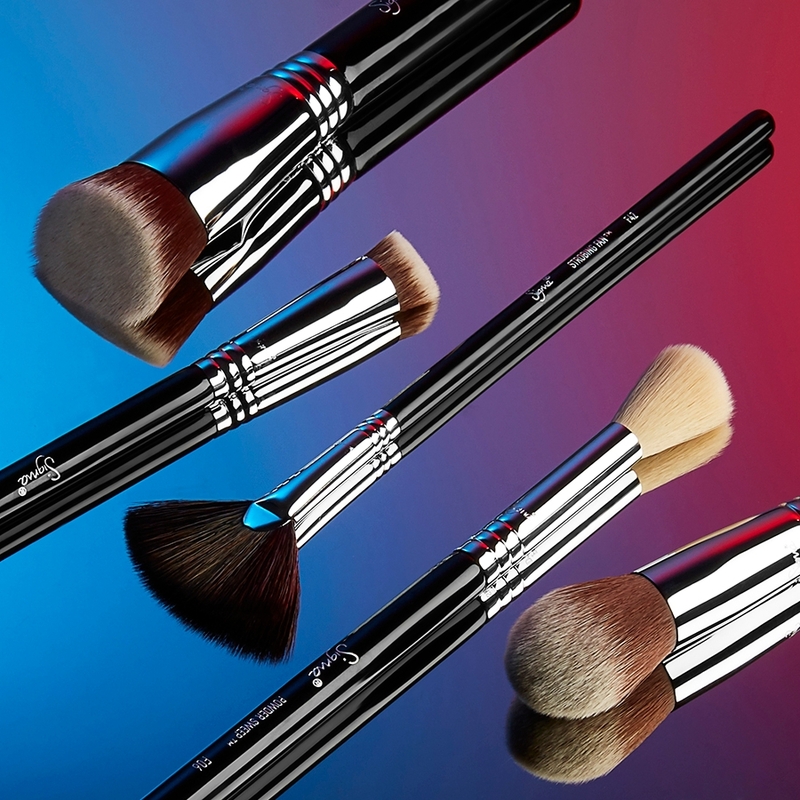 THE BROW COLLECTION from Sigma Beauty on Vimeo. Place your Fill + Blend Brow Pencil next to your nose. This time, angle the top of the pencil so the base sits at the outer edge of the nose and the top extends over the pupil of your eye. This is where your brow arch should be. Lightly mark the area with the fine tip of your pencil. The height of the arch is going to vary and will develop when the brow is drawn. Hold your Fill + Blend Brow Pencil next to your nose one more time. Angle the pencil so the base stays at the nose and the tip passes over the outer corner of the eye. Draw a light mark with the pencil in this area — this is where your brow should end. Now that your have the start, arch and end points, all you need to do it connect them. Using a light hand, create small hairlike strokes starting at the inner corner and moving outwards for a natural brow look. Start slow. You can always add more product later if you like a bolder brow! 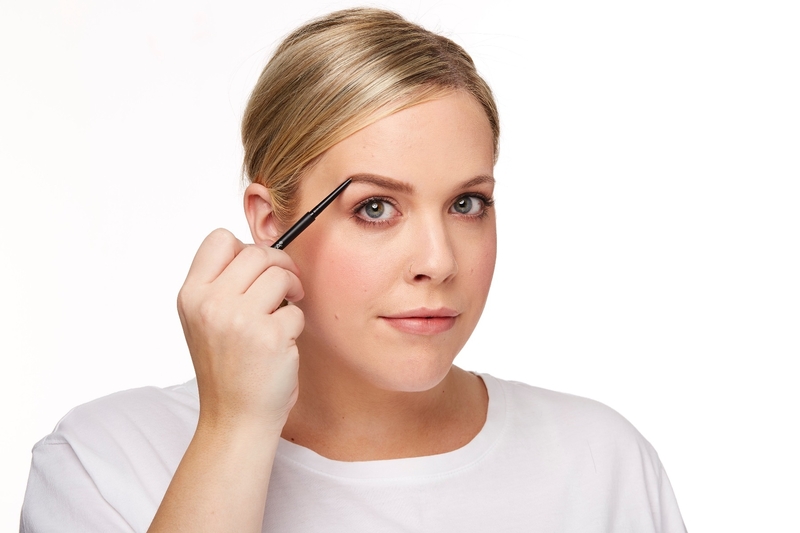 Using the built-in spoolie brush at the end of your Fill + Blend Brow Pencil, brush your brow hair upwards. This will help you define your brow shape, while also pinpointing the areas you want to fill in. You don’t want the brow to be stiff before applying your chosen product, so by using something pliable, like our Prime + Control Brow Wax, you’ll be able to set brow hairs in place while still allowing for even product application later on. To use the Prime + Control Brow Wax, twist the pencil up and start swiping the product on your brows in an upward motion, continuing until you’ve covered your brow from start to finish. Take a spoolie, like the E80 Brow And Lash, to brush the product through in an upward motion, This will set your brows into your desired shape. Don’t be intimidated by this step! It’s quite simple once you’ve defined the look you’re going for. See the guide below to determine which product to use for your desired finish. 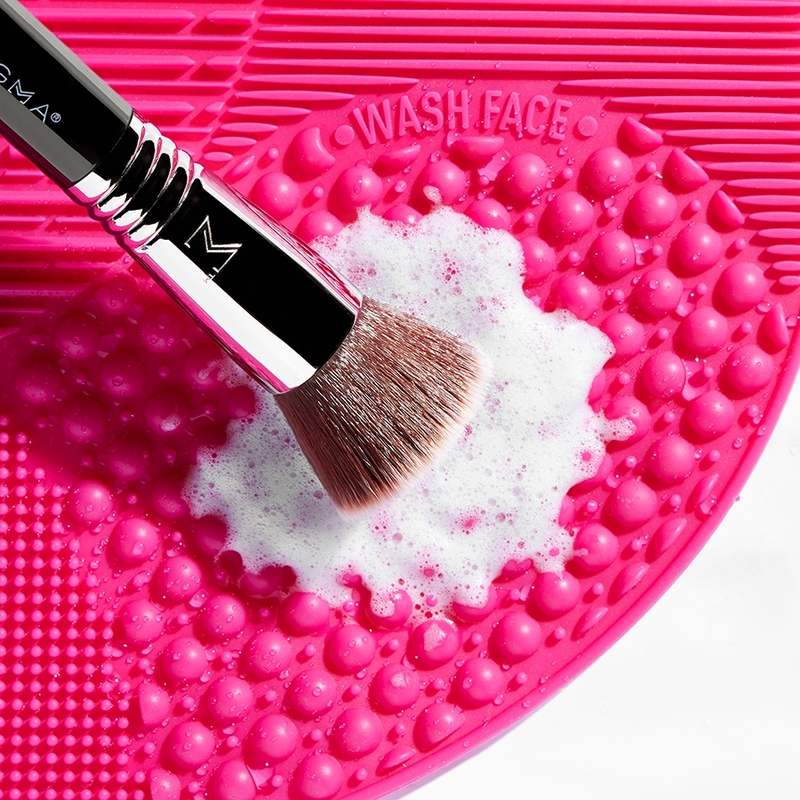 Now that your brows are defined and beautiful, it’s time to clean them up! This may seem like an unnecessary step, but brow highlighter can make a HUGE difference in the overall finish. Using a creamy, blendable product in a brightening shade, like our Clean Up + Highlight Crayon, lightly draw along the bottom edge of your brow. 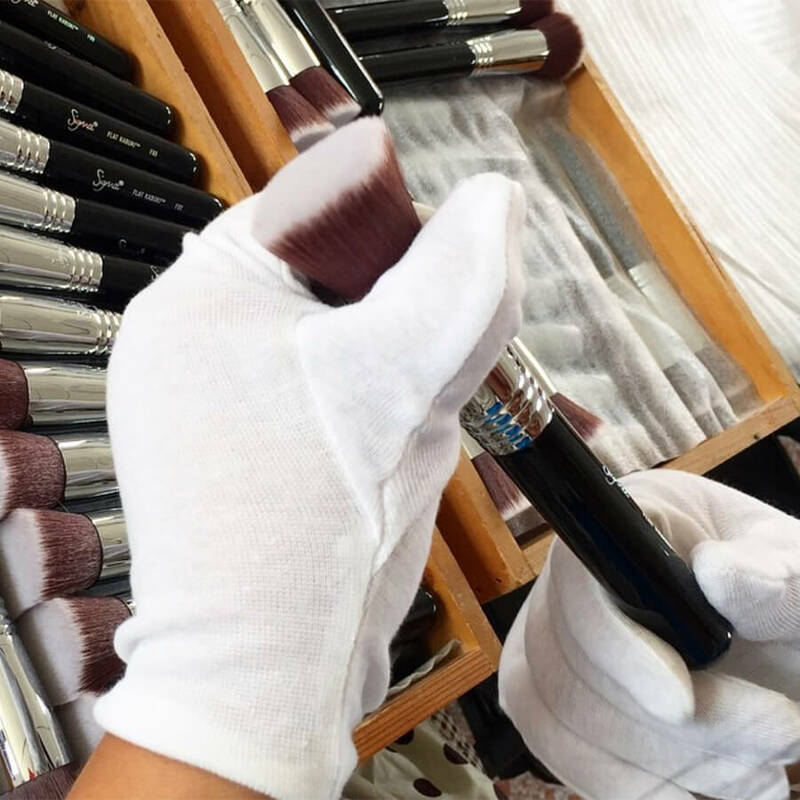 Then, blend the product out using a small, but firm, concealer brush. We recommend our 4DHD™ Precision! And done — it’s that easy! Not only will it define the shape even more by creating a sharper edge, but it also lifts the brow bone and helps to illuminate the eye area. Who doesn’t love that? 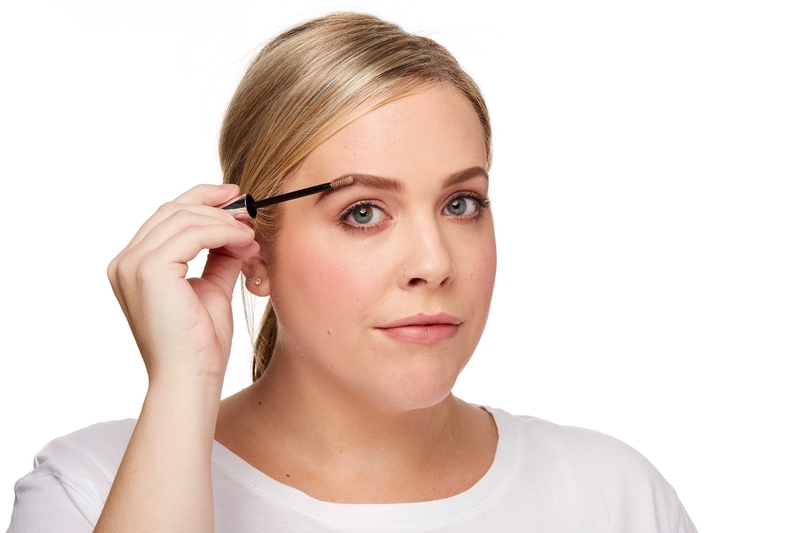 In just 4 easy steps, you’ve mastered your perfect brow technique! We know that brows are unique (remember, they’re sisters, not twins!) and should completely reflect you. So finding a brow routine that fits your style and practice is key. Never forget, the fundamentals to a perfect brow plus the right tools make all the difference! 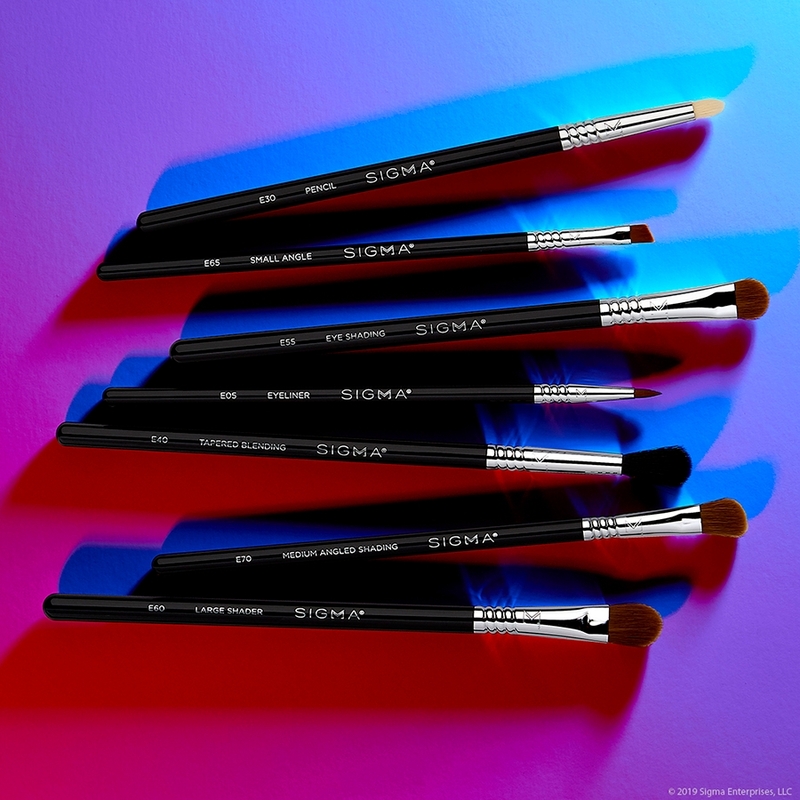 Apply brows for any look with Sigma eye pencils, powders, highlighters and more! 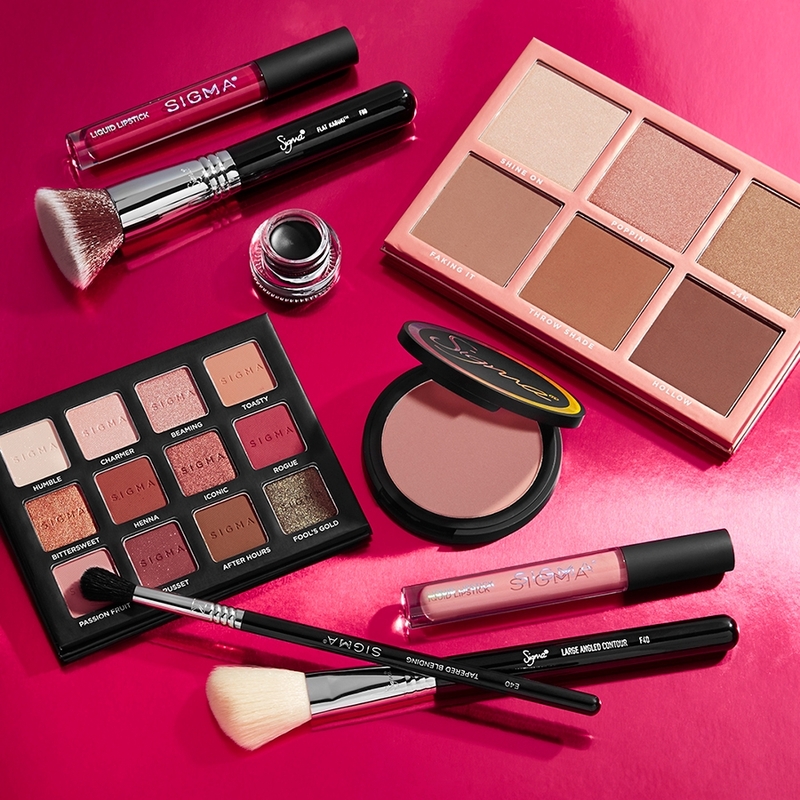 Find the best cosmetics and the brushes in the world to apply brows flawlessly and transform your beauty routine!